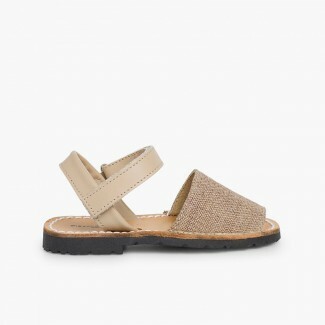 Also known as avarcas sandals or majorcan sandals, the popular menorcan sandals are sandals for children we could not miss out on at our online footwear store. 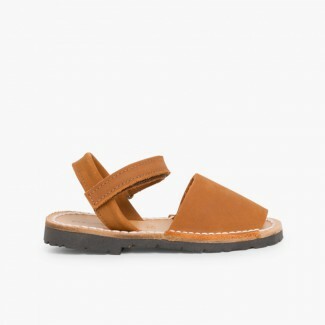 A type of footwear for boys manufactured with maximum quality nappa or nobuck leather both inside and outside. If you want to buy kids footwear online with guarantees, you have come to the right place. Remember that in the boys footwear section you can also find boots for boys, t-strap shoes, beach jelly sandals for boys, sandals and flip-flops for boys, boat shoes for boys, for boys and much more... Now you will be able to save time and money getting your little ones equipped!